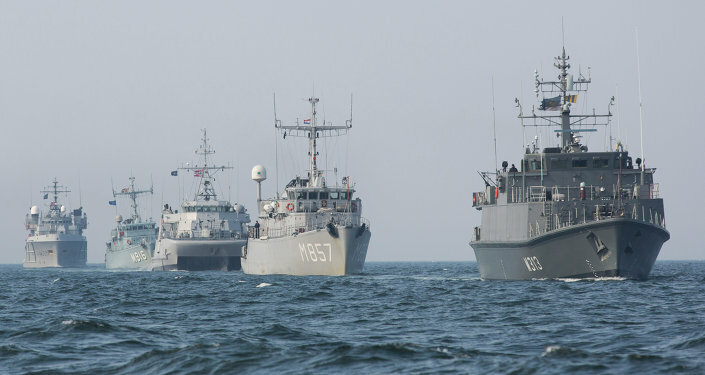 What the former Royal Navy officer might perceive as Russia's hidden concerns regarding NATO has actually a solid foundation. 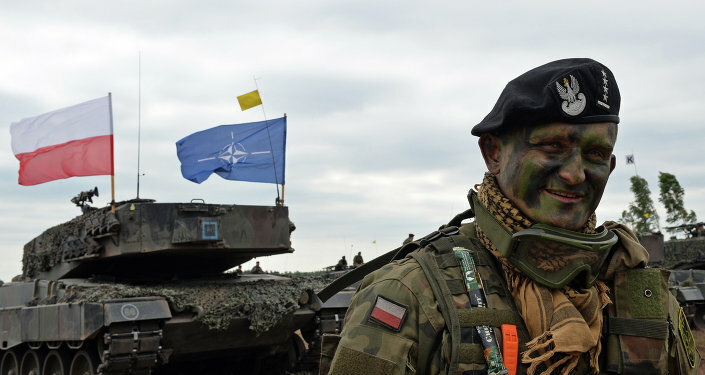 For instance, the United States has allocated almost $1 billion for the European Reassurance Initiative (ERI) to boost its military presence, intensify war-games and increase rotational presence of US forces in Europe using a non-existent Russian threat as a pretext. 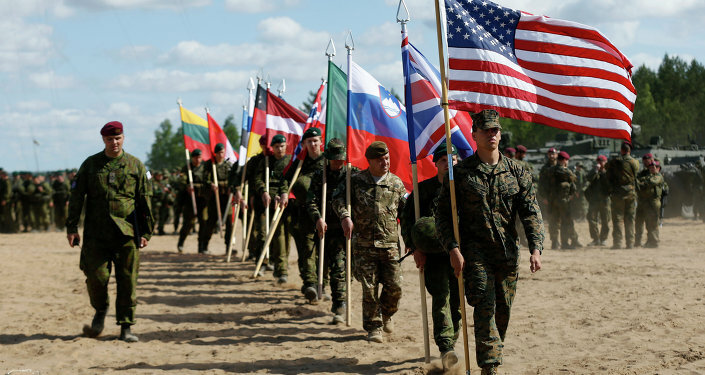 The ERI is the backbone of the Operation Atlantic Resolve, a US launched program started approximately a year ago to ensure its European allies especially in Eastern Europe and the Baltic that Washington is committed to protecting them from Russia, although Moscow does not pose a threat to any country in the world and there are no reasons to think otherwise.